Many fans in North America have seen teams move from one town to another. The National Football League’s Buffalo Bills are currently for sale and one of the bidders for the club consist of a consortium from Toronto, whose future intentions may include the possible move of the Bills from Buffalo to Toronto. It can be a gut wrenching process for fans who have invested a lot of time, money, and emotion into a sports club. Players may be used to being traded from one team to another so perhaps the process might be a tad bit easier to digest, but they still need to find a new place to live. Club administrators and various personnel may have to pick up and move as well if they want to continue to hold onto their jobs. It’s a cruel fate bestowed unluckily and it seems to happen with some frequency. Across the pond, however, it doesn't seem as common of an occurrence. Most of the football clubs that are scattered across Europe are actually not privately owned, but rather owned by club supporters. 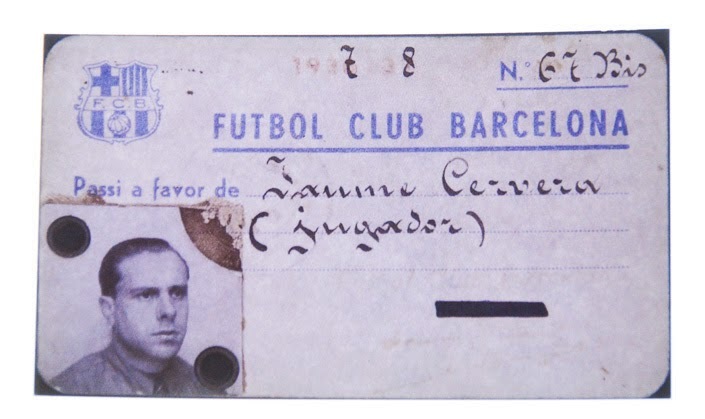 Members pay an annual fee to become a club shareholder, and the team hierarchy consists of a board, and perhaps a club president who act on the behalf of the club shareholders. This in effect prevents a club from moving unless some sort of a motion is passed by the majority of its fans to move; it cannot be unilaterally made into effect by the board or a club president without the consent if its club members. Some clubs, in particular those in Portugal and Spain, have separated the football enterprise from the other sports that the club may participate in and have floated a portion of the football enterprise onto various stock markets in order to raise some capital. Perhaps the biggest reason why a European football club is unlikely to move is its club history and deep roots within the community that it is in. Furthermore, clubs in Europe participate in leagues where promotion and relegation processes exist. The better that a club performs, the more probable that the league in which they continue to operate in will be of the highest standards, with better completion that attract fans to their stadiums and of course attract bigger television dollars. The funds are used to purchase new players and ultimately pay higher salaries to the better performing athletes, and the funds are reinvested into the club. North American sports are franchises are privately owned and operated by a sole owner or a consortium where a majority ownership stake exists. The main goal of the owner is really to maximize profits, and at times they can proverbially hold a city hostage by attempting to squeeze out various concessions such as a rebate on stadium rent, parking fees, and other amenities. While winning is always mentioned as the main purpose that a franchise is created, the main purpose is the gain of the almighty dollar. That isn’t to say that relocation has not occurred in Europe, in particular the United Kingdom. Manchester United plays their home matches in Old Trafford, which is located in the Stretford borough of Greater Manchester. 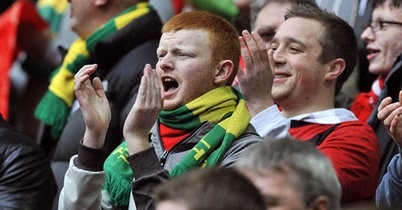 They had originally started as a club within Manchester, in the section called Newton Heath. Arsenal as we know it now is in North London, in a section called Halloway however they began their roots in South London, in an area known as Woolwich. Perhaps the most famous relocation process was that of Wimbledon FC. The clubs Norwegian owners moved from South London to a new town called Milton Keynes, which is roughly 100 kms from their former ground Selhurst Park. 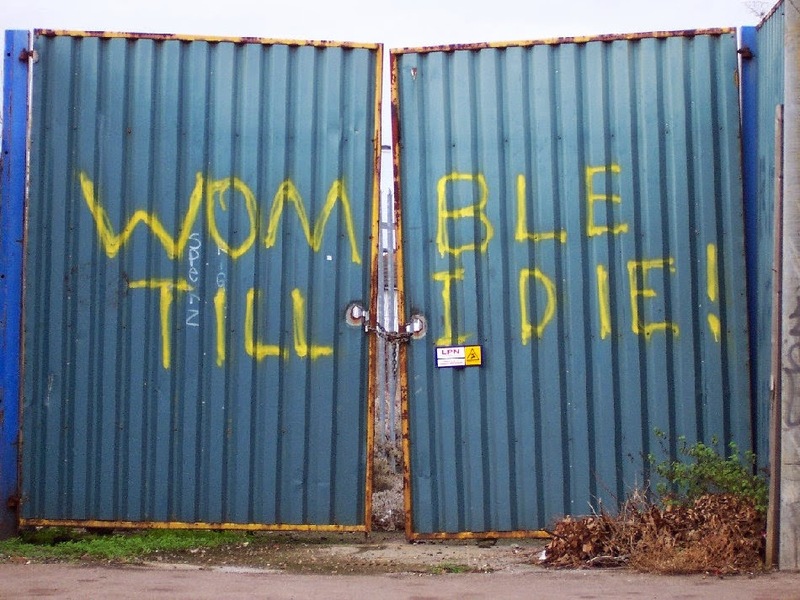 Fans created a new club called AFC Wimbledon to replace their former club, and the two teams have met once in the past – a 2012/13 2nd Round FA Cup match. The two clubs are also scheduled to meet in the 1st Round of the League Cup in 2014/15 edition. Can relocation as it occurs in North American happen with more frequency in Europe? More than likely not. The deep roots that have been embedded within the communities that the clubs are located more often than not will prevent the movement to other locales. If European leagues become more like franchises, though, then all bets are off.